Whatever your transportation needs, you've come to the right place. We are committed to delivering the best in class, taste, and distinction, all while making sure to take special care of you and leave you safe and satisfied. We offer a wide range of services both locally and statewide. 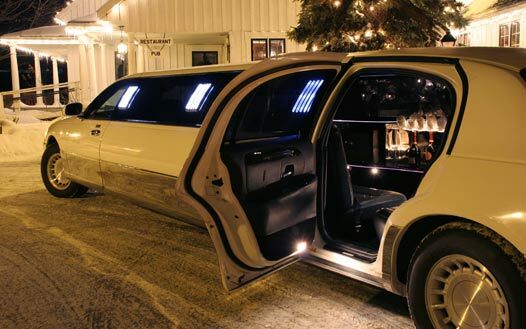 Whether you need to be taken home from the airport or take your guests to your wedding reception or have a night out with your closest friends, prom night, birthday party, or you just want to get to where you're going in style and comfort, we're here to help. 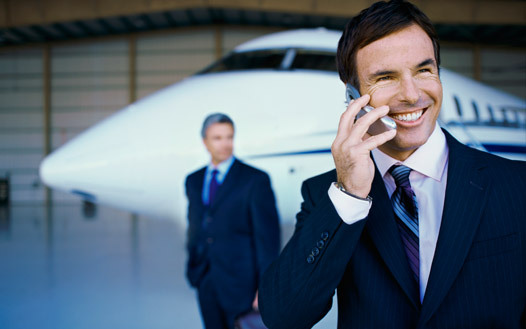 Choose from our fleet of stylish Lincoln Town Cars, stretch limos and SUV's, to vans and coach buses. Whether it's just you or a group of your friends or colleagues, we have a vehicle to suit your needs. If you are interested in traveling exquisitely, we also have the luxurious Bentley that will satisfy your exquisite taste. Book your reservation now and enjoy the treatment of royalty. © Copyright Bentley Limos of Houston. All Rights Reserved.